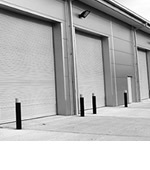 There’s no doubt whatsoever that the roller shutters we supply here at RSG Security are one of the best choices to have if you’re looking to heighten security around your premises, however once they have been installed and are providing that protective barrier at home or for your business, how should you go about keeping them as safe and formidable as they were on day 1? 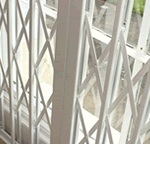 Of course our main role is to provide you with the best and highest quality security materials; however we have put together some advice below on how to ensure they are maintained, looking and working properly. 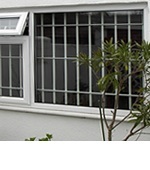 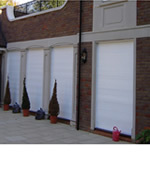 One of the best things about our security driven roller shutters aside from the obvious fact that they provide you with heightened security, is that they actually require very little maintenance – meaning that if you do some very simple things, they will just keep on working for you and protecting your property, be it day or night. 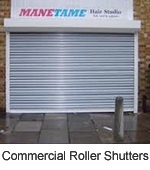 One important ideal to stand by is to ensure that you are taking care of your roller shutters by not wearing out the gears and mechanisms by vigorous or unnecessary overuse of them – this could result in the need for repairs, however if you are careful when opening and closing your shutters, they will achieve much greater longevity. 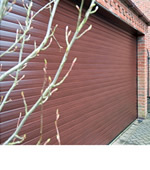 The only other piece of advice we would give would be to keep your doors clean – not only for the sake of keeping up appearances, but also to make sure that everything runs smoothly and without any dirt getting caught when in motion – this will also avoid the worry of rust. 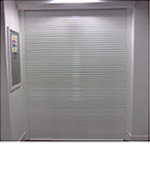 After that, there is not really much left to say as far as maintenance goes, because our roller shutters are designed to provide you with the highest of quality and to avoid the need for maintenance, so why not boost security and find out more browsing the rest of our site?